Last Call Blueberries @ Fall Creek Nursery | Plants. Varieties. Farming. 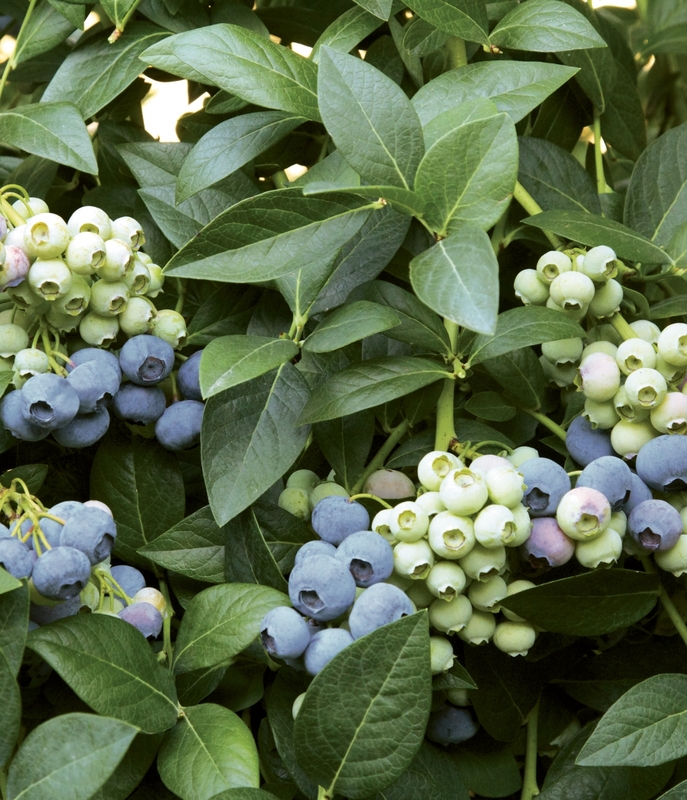 Exclusive to Fall Creek Genetics™, Last Call blueberries are a very late season Northern Highbush that ripens in the same window as Aurora and Elliott. 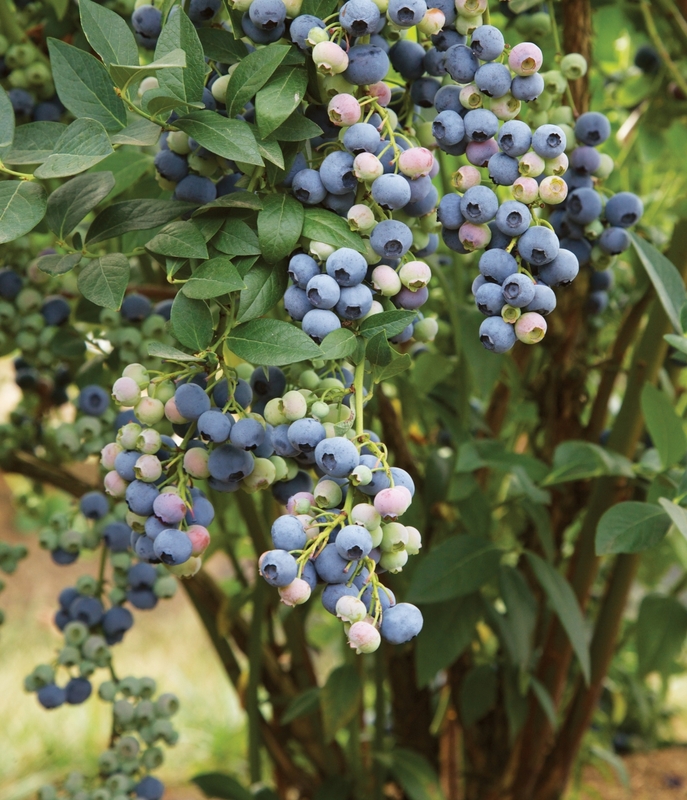 The vigorous, upright Last Call blueberry bush produces high yields of large berries with a classic sweet and slightly aromatic blueberry flavor. 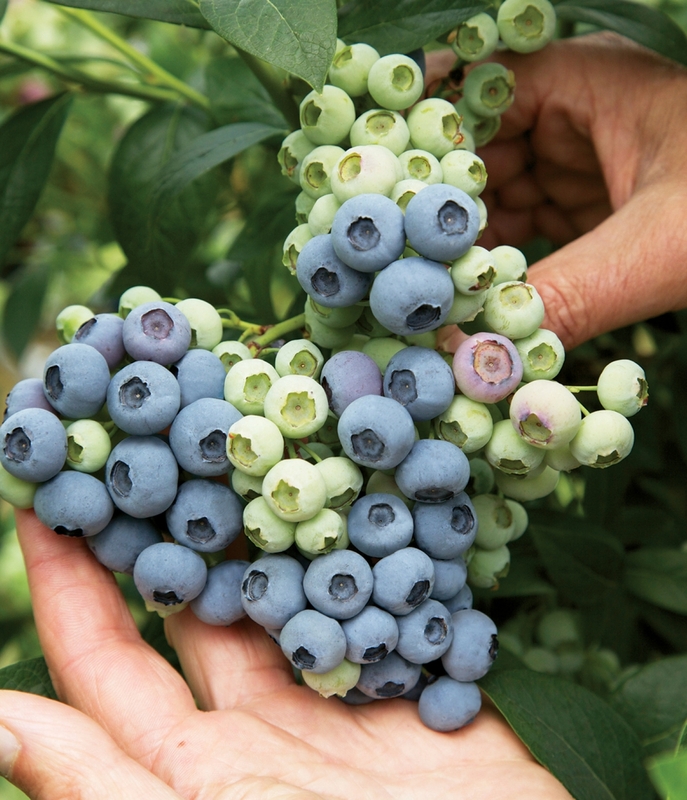 Although primary use is for commercial fresh production, we also recommended the Last Call blueberry for processed or local market growers wanting to extend their harvest season. Last Call is very vigorous with a good upright growth habit. 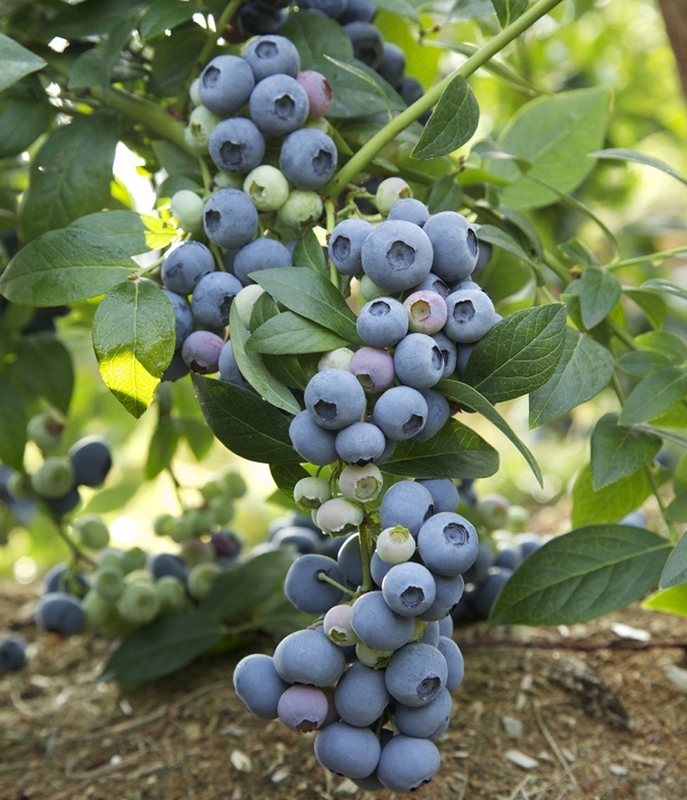 It allows growers to extend their season because of its very late ripening season.